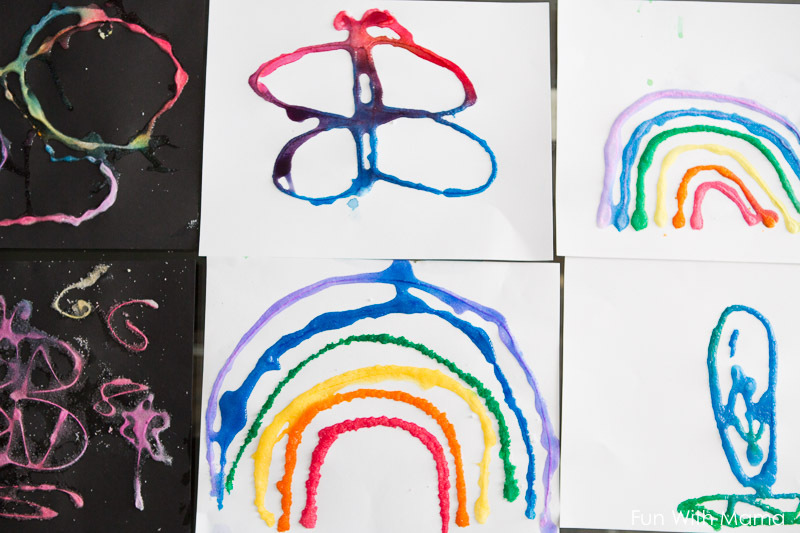 Rainbow Raised salt painting is a process art activity. This means that the activity is more focused on the process of the painting process rather than the beautiful finished product. Although, if you ask me they are both equally as amazing. 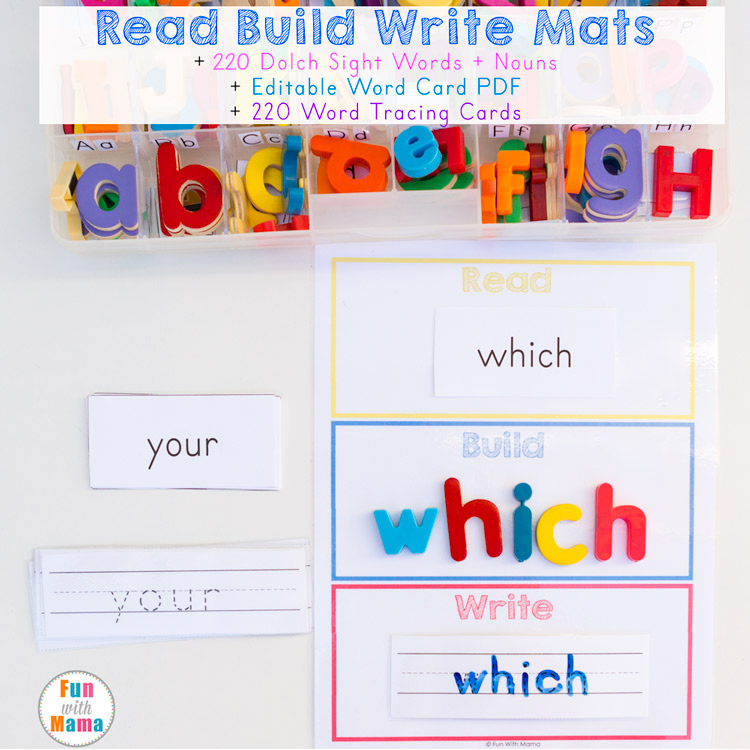 I love that you need very few materials for this activity and that toddlers, preschoolers, elementary kids and even adults can have fun with this one. 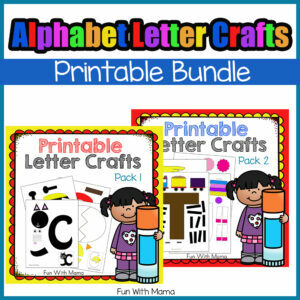 I love activities, art and crafts that can appeal to all ages. 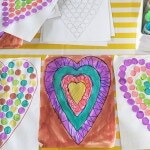 When my kids did this activity I heard many “WOW!” and “This is my favorite painting activity ever!” That is quite a special thing to say in our home because we have tried many different art activities. 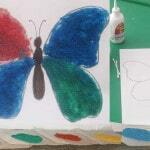 We have done Puffy Paint activities, colored ice painting, and even shaving cream painting. That means this activity is a MUST try. I love that you can make any design on your paper and it will still turn out beautifully. 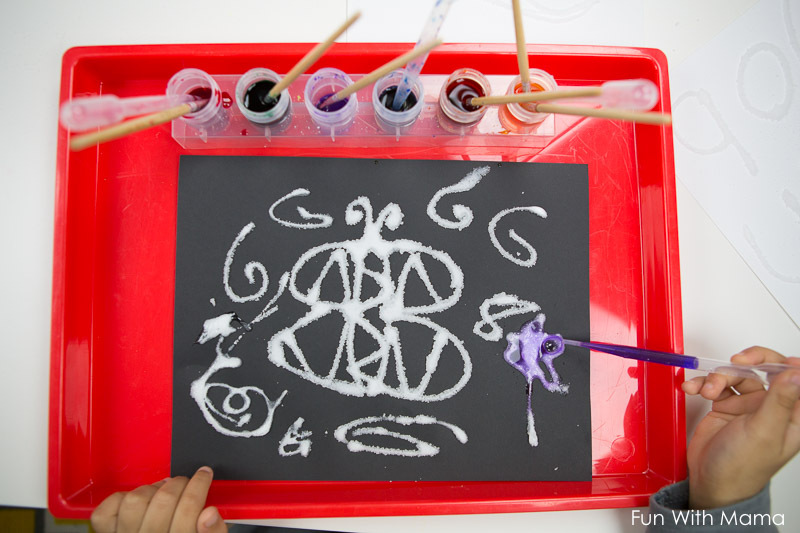 There is no disappointment for toddlers who may feel that their project didn’t turn out the way they planned. Each painting is truly a work of art! 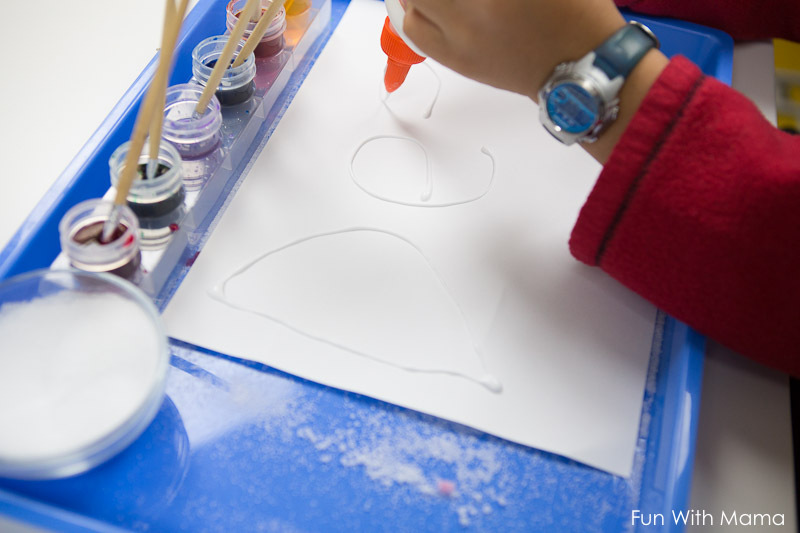 The act of sprinkling salt and using the pipettes are great for fine motor skill development. We were reading this beautiful book called My Color is Rainbow by a fellow blogger. The story is about a little white character called arch. He is trying to figure out which color he is. At the end he realizes that he is a little bit of every color. 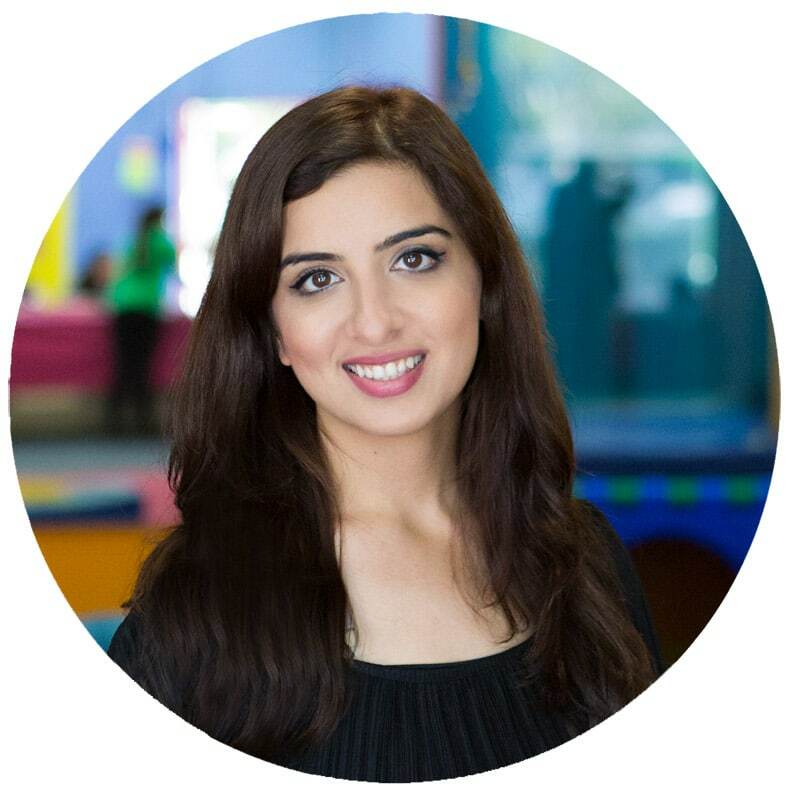 The book sends a wonderful message to children about not having to conform to norms. It teaches a child that we are all special and unique and are made up of a small part of everyone else. I love tying books to real life art projects. I knew a colored salt rainbow was in order! A container to place your colors in. 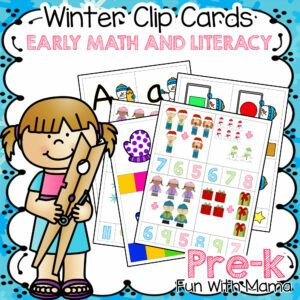 (You can use little glass jars for this or old baby food jars too.) I use these 6 cups with a base and love it. 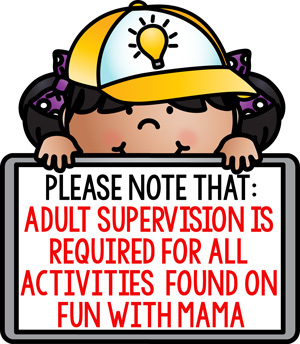 Don’t forget to follow Fun With Mama on Youtube! 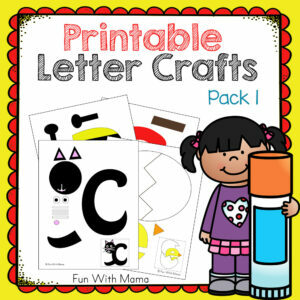 Step 1: Make a design by squeezing white glue on top of your paper. Step 2: Sprinkle salt all over. Then tap off excess. I like to use a tray for this as you can see in the video. It makes clean up a breeze. 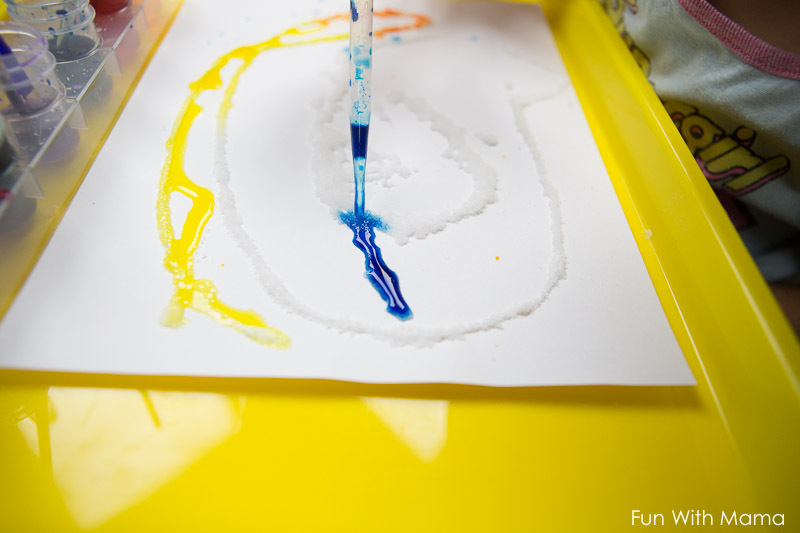 We used paintbrushes as well as pipettes. 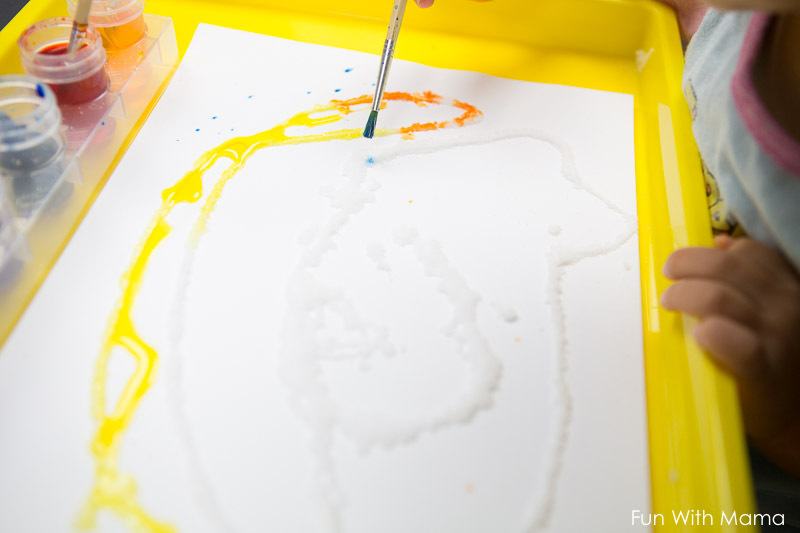 The pipettes were fun too because the colors would more easily move around and spread. The paint brushes were great because it felt like you were painting. Since this is a process art activity I wanted to explore both materials. Trust me when I say the kids will not want to stop at one painting. My kids did this for 2 hours and loved every minute of it. My 10 year old, 7 year old and 3 year old each had so much fun with this and created unique paintings. 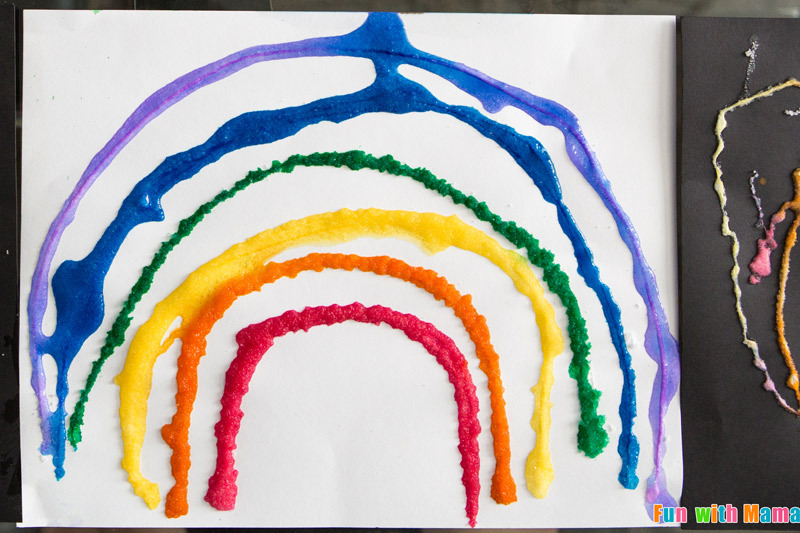 We really enjoy process art activities. Have you tried this with your kids? 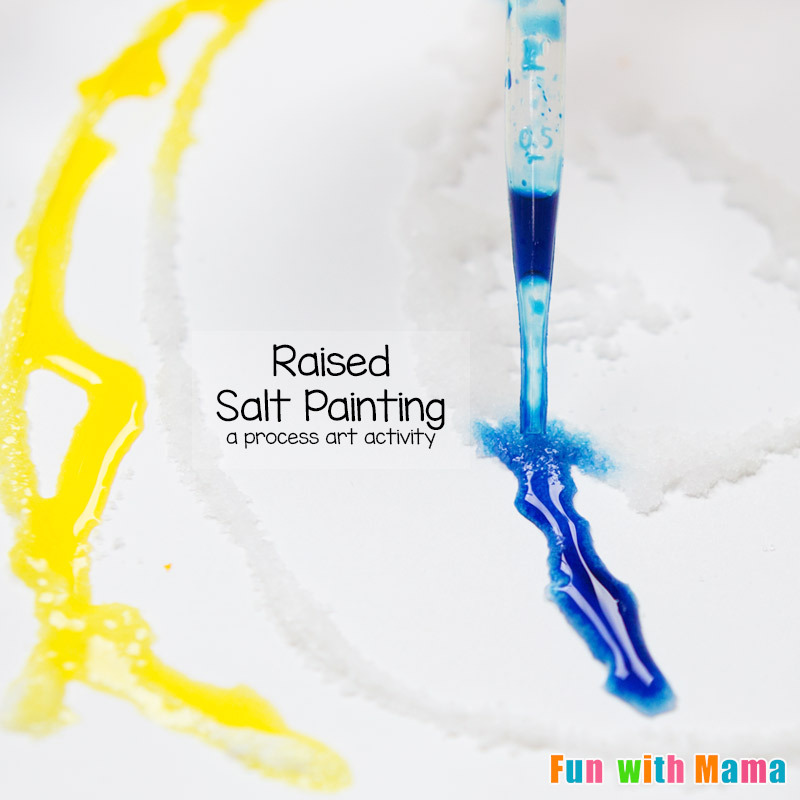 Make colored salt at home – This craft recipe is so much fun! 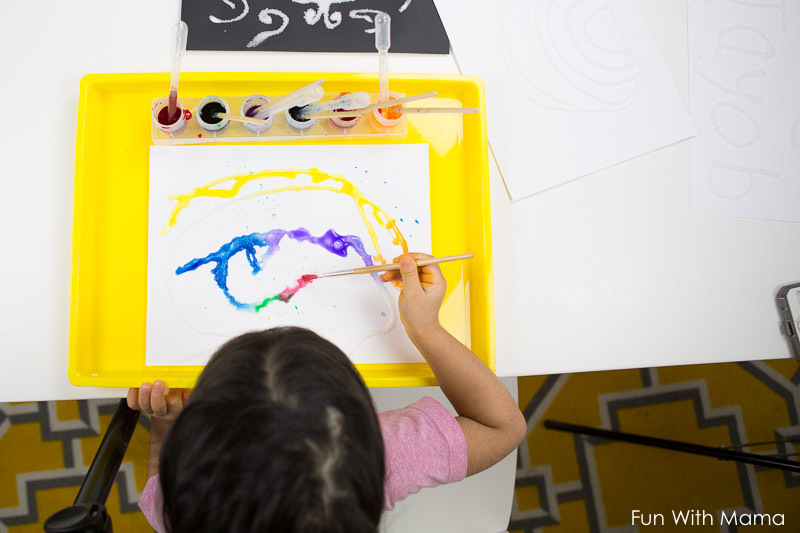 They get to shake, mix and feel like little creators. Use your new colored salt with the Printable Colored Salt Butterfly to work on fine motor skills and creativity. 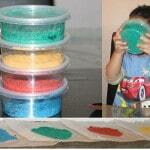 Make the homemade playdough recipe. 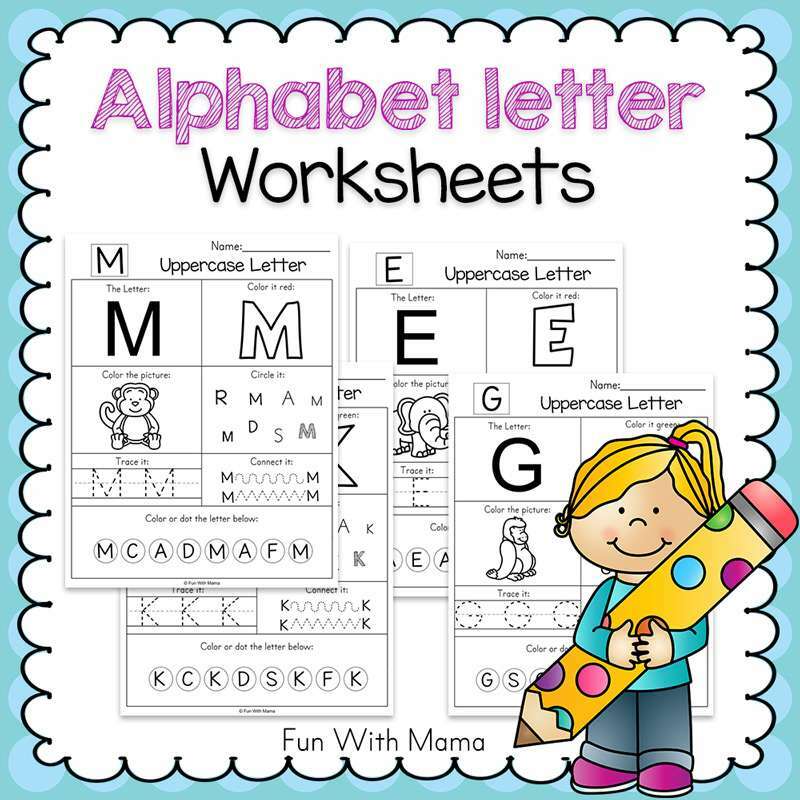 Its easy and fun! 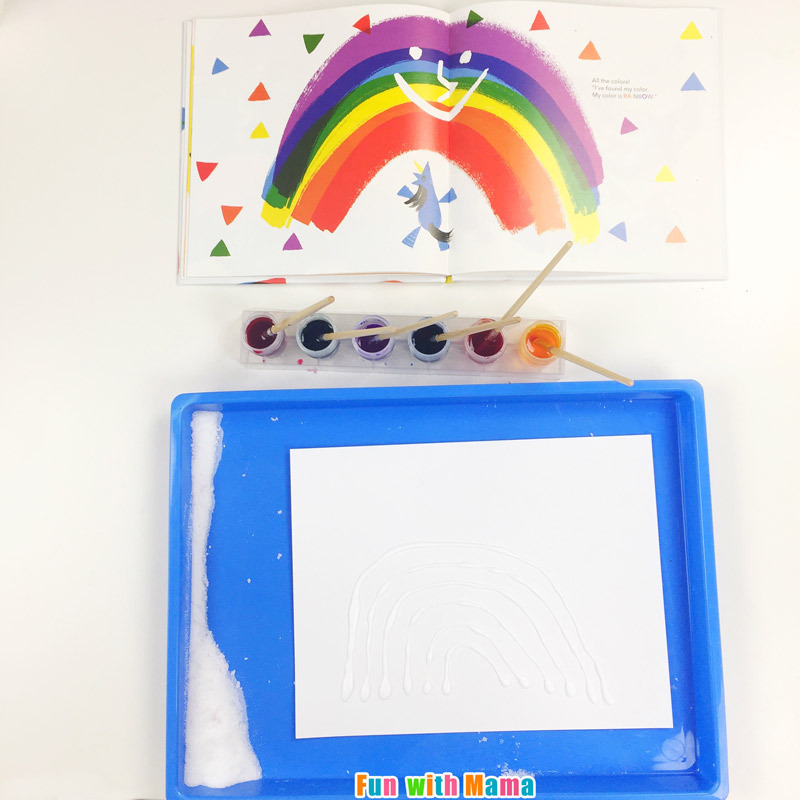 Use the Puffy Paint Recipe – this fun and unique paint actually rises! Want to try making moon sand? Its pretty easy. Make Cloud Dough – We LOVE the feeling of this. 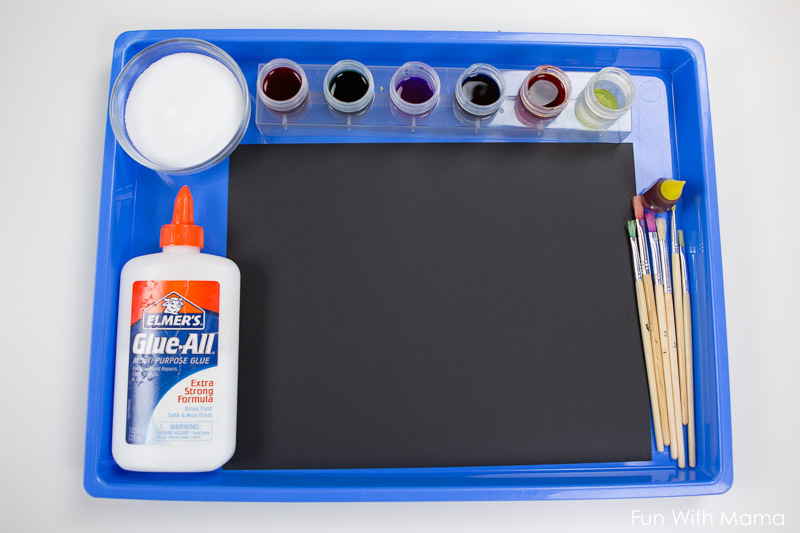 Try out the Handprint Plaque Recipe to remember your child’s little hands. 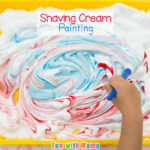 Shaving Cream Painting is SO much of fun! It’s also really pretty too. 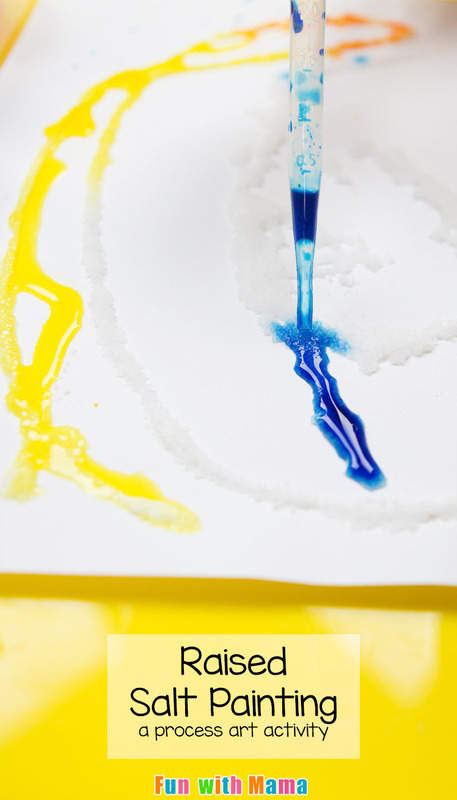 Want more salt painting activities? Check out this one from Merricherry and this one from One Perfect Day.